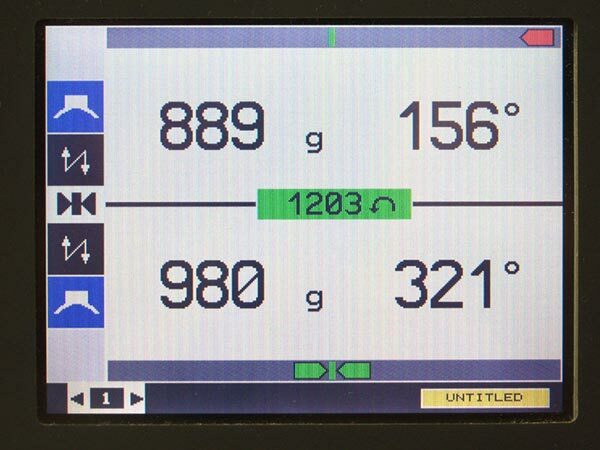 The first time you work with this basic measuring unit, you will discover that it can be used universally, is easy to operate, measures the unbalance accurately and comes complete with high performance software. 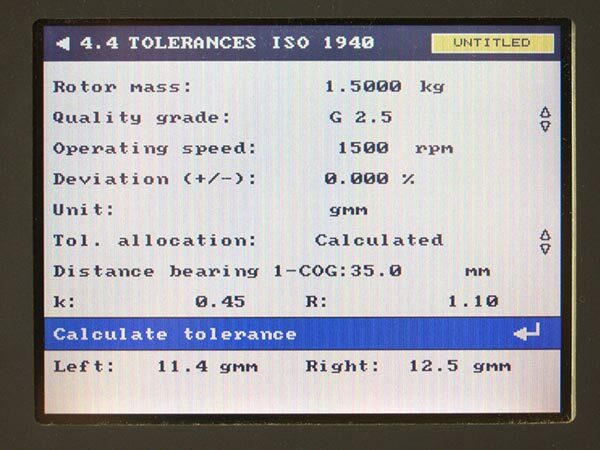 Compact in design, it meets all the important requirements of a universal balancing machine. The CAB 700 can be operated in a few easy steps by means of the defined function keys, the numerical keyboard, cursor keys and menu guides, making even occasional balancing an easy matter. 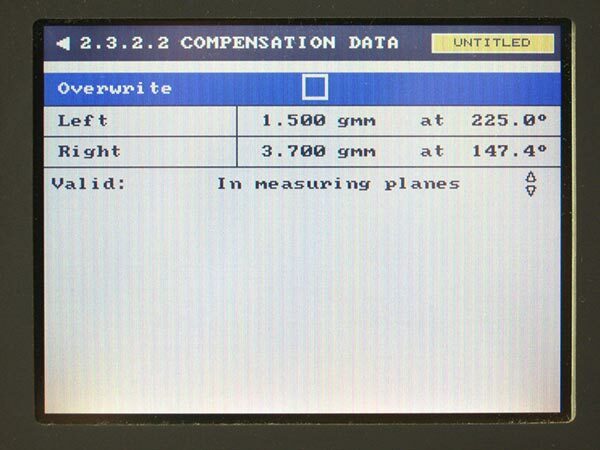 The display appears in clear text and in your own language: words, figures, units of unbalance and clear symbols enable fast and accurate reading, further supported by coloured displays. The measurement signals are digitally processed within a wide unbalance range with high resolution and interference suppression. Would you like to find out more about the CAB 700? Then please contact us, or download the brochures to your computer.